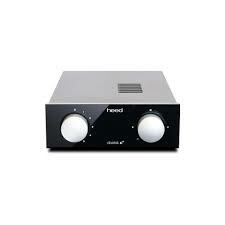 Heed products are distinctive and stand out from the crowd. Naturally it is impossible to make a musical impression by words alone. 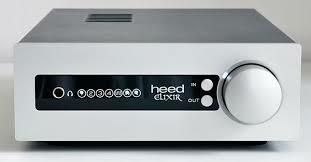 Heed makes high-end sound without the high-end price tag.